Studies have shown that natural light and air are key ingredients in the recipe for a healthy home. 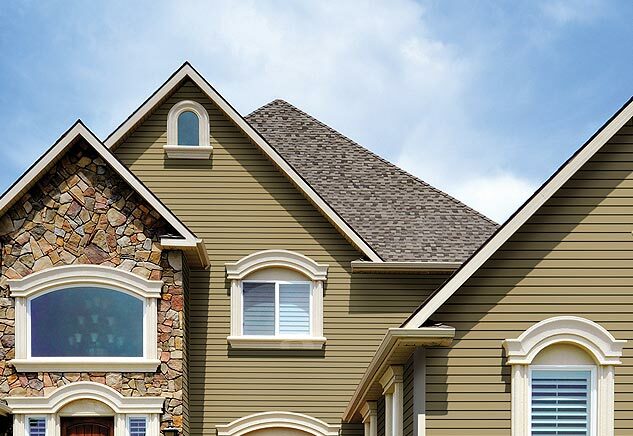 Even if your house has plenty of well selected and thoughtfully placed windows, adding skylights in strategic areas can improve air circulation, increase natural light, and add beauty while bringing important benefits to your family. 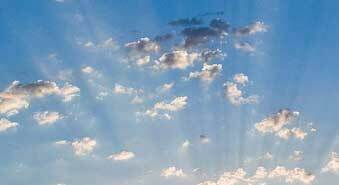 The VELUX® name is almost synonymous with “skylight”: VE stands for Ventilation and LUX is the Latin word for light! Founder Villum Kann Rasmussen received his first patent for lighting products in 1942 and was on his way to realizing his dream of turning attics and other dark rooms into more usable spaces. Headquartered in Denmark with a United States base in Fort Mill, South Carolina, VELUX now manufactures skylights in 11 countries and supplies them to homes in 40 countries. VELUX skylights can be added to almost any roof, while SUN TUNNELTM light tubes and VELUX roof windows provide additional options. 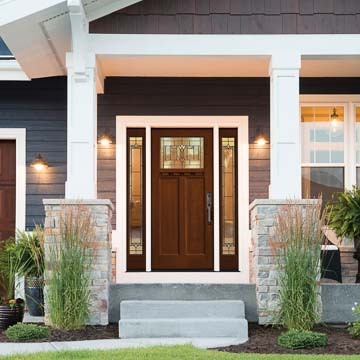 VELUX products have been featured in HGTV® Smart Home construction projects and now Chapman Windows Doors & Siding is pleased to offer them to your home. 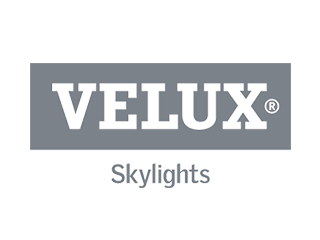 The rewards of using VELUX skylights to increase the natural light and air in your home are numerous. While skylights add architectural interest to any room, they turn north-facing rooms, hallways, bathrooms, closets and loft conversions from dark, cramped or uninviting spaces into pleasant, open, and welcoming areas to enjoy. Exposure to natural light increases productivity, aids in regulating sleep cycles, improves mood, and boosts energy levels. Reading, working, or studying in a room that includes adequate natural light reduces eye strain. Light and air inhibit mold and bacterial build up, and the sunlight gives you essential vitamin D. To help you gain these benefits, VELUX provides a residential skylight portfolio that includes products to fit most applications and budgets. The Solar Fresh Air Skylight is an opening/closing (also called 'operating' or 'venting') skylight using a battery-operated remote control system that is charged by the included solar panel. The skylight can be deck or curb mounted and features a built-in rain sensor. This skylight is a good replacement for an older fixed 'bubble' skylight as it does not require additional wiring. 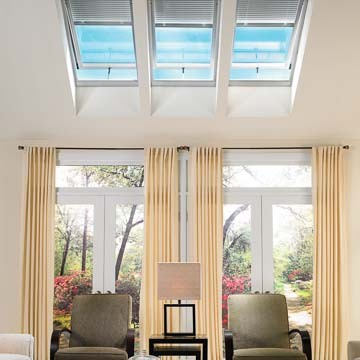 The Electric Fresh Air Skylight has the same features as above, but with traditionally powered electric operation. The Manual Fresh Air Skylight is a venting skylight with deck and curb mounting available. It is operated by manual control rods and a turning handle. This skylight is an excellent, economical choice for areas which might benefit from an occasional airing but where frequent use in the open position is not desired. 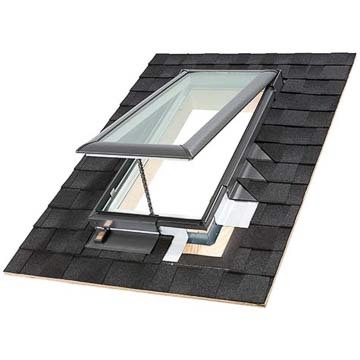 The Fixed Skylight is a non-venting skylight which can be deck or curb mounted. Fixed skylights are used to let light into dark and closed in areas such as closets and hallways. SUN TUNNELTM skylights consist of flexible or rigid tubing running from the roof to the ceiling. They include reflectors and ceiling level diffusers in brushed nickel, polished or oil-rubbed brass, or white. SUN TUNNEL skylights are easy to install and the simplest way to allow light to enter a room. Options include a night light kit to allow light bulb use through the same diffuser at night, blackout shades for when you don't want light, and a powered daylight controller to adjust the amount of light admitted. 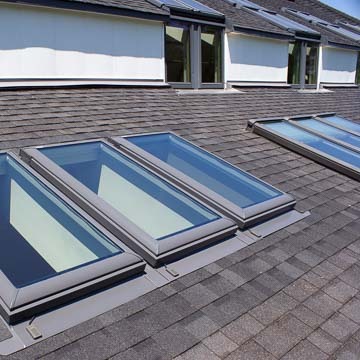 VELUX Roof Windows are usually applied to the side of a sloping roof in a bonus room, attic, or loft conversion to create a natural light source and a view. They are available in top hinged or center pivot styles. The VELUX CABRIO® window adds a door and balcony effect to a roof. Accessories and options available with VELUX include advanced manual and powered controls, trim kits, and manual, solar powered, or electric blinds in over 100 style and color choices. Pre- mounted Pick&Click!TM brackets make blind installation easy. 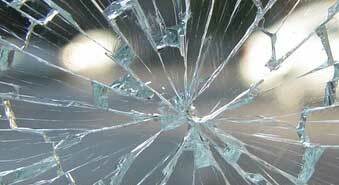 Depending on your selected skylight, glass options include dual paned tempered LoE3 glass or Clean, Quiet & Safe Glass. 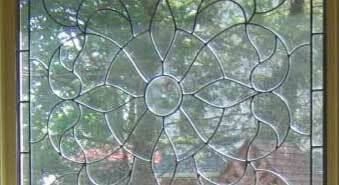 This self-cleaning dual paned laminated glass can be upgraded with an additional white laminate coating to reduce UV penetration, and/or with snow and impact resistance built in. When used with VELUX installation materials, VELUX skylights offer a No Leak guarantee. Natural light is the most economical and environmentally friendly way to light a room. With the addition of skylights and strategically placed electric task lights, you will be surprised how little you need your 'overhead' lights during daylight hours. In keeping with the VELUX goals of creating quality products with reduced environmental impact, most VELUX windows are ENERGY STAR® rated. The windows can have a 'positive' CO2 footprint – the energy savings gained over time exceeds the amount used in manufacturing, distributing and installing the window. 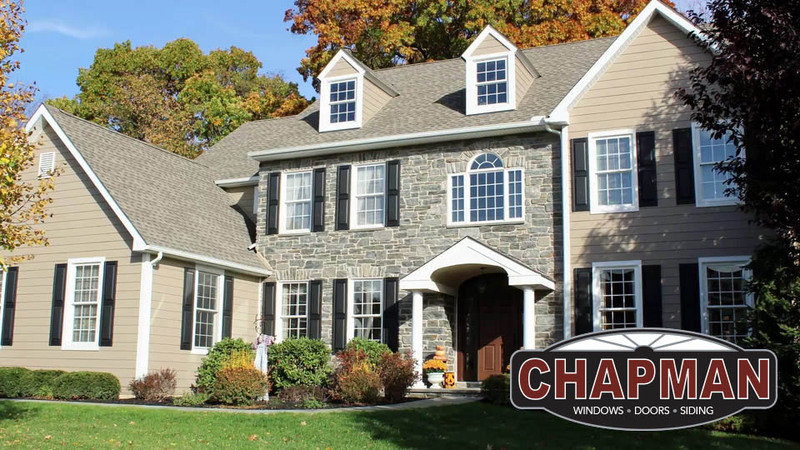 If adding the benefits of additional natural light in an environmentally friendly way sounds good to you, please make an appointment or stop by Chapman Windows Doors & Siding to learn more.